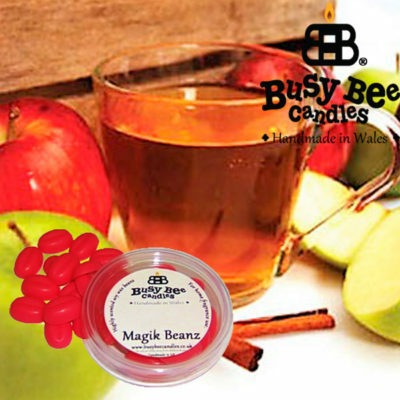 A fabulous selection of Magik Beanz in wonderful Busy Bee Candles spice and herb fragrances. 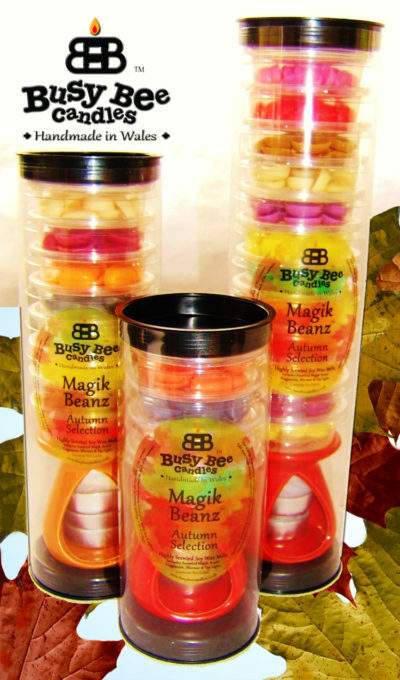 Choose the number of pots of Magik Beanz you’d like and leave the rest to us. Selection packs are delivered in a plain brown cardboard box. The selection of fragrances included are selected from our most popular fragrances. We will try our very best to include any particular fragrances you require. Tell us at checkout comments. Wax Tart Warmer not included (for illustration only). Fragrances supplied may vary. Selection packs are delivered in a plain brown cardboard box. 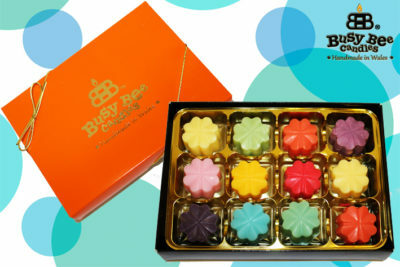 The fragrances included are selected from our most popular fragrances. 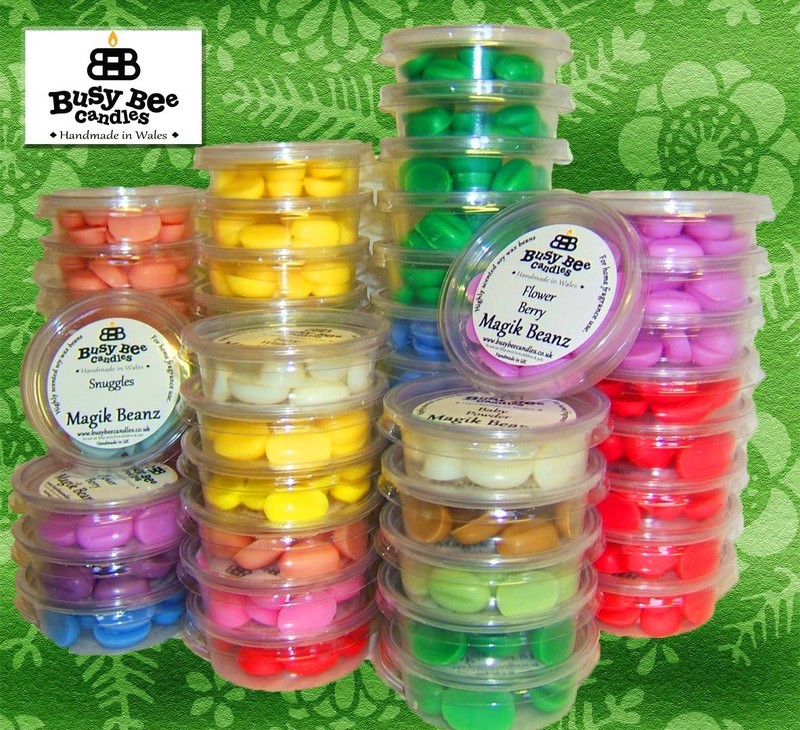 We will try our very best to include any particular fragrances you require. Tell us at checkout comments. Wax Tart Warmer not included (for illustration only). Fragrances supplied may vary.